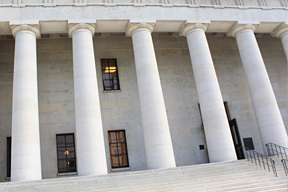 As the home of state government in our republic, the Ohio Statehouse is a destination for citizens and their proxies to participate, debate, engage and learn about Ohio government and history. The Ohio Statehouse is an exciting place to volunteer. 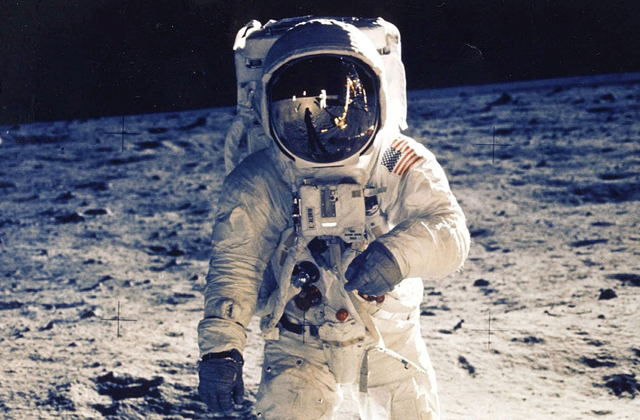 Interested individuals should have a love of Ohio history and be at least 18 years old and in good physical condition. 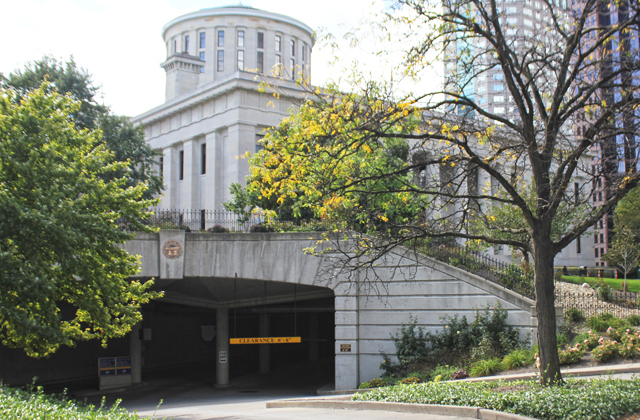 More than 70,000 visitors tour the Ohio Statehouse each year. Tour guides greet children and adults from across Ohio and the world, taking groups of up to 50 people on 45-minute tours of the complex. 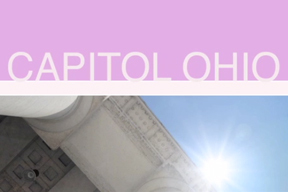 Volunteer guides receive training about tour content, the history and architecture of the Ohio Capitol, as well as the workings of government within it. Training will also cover the most effective way to relate information in an interesting and engaging way. Tour narratives may change depending on the age and interest level of the group, as well as the time of year. 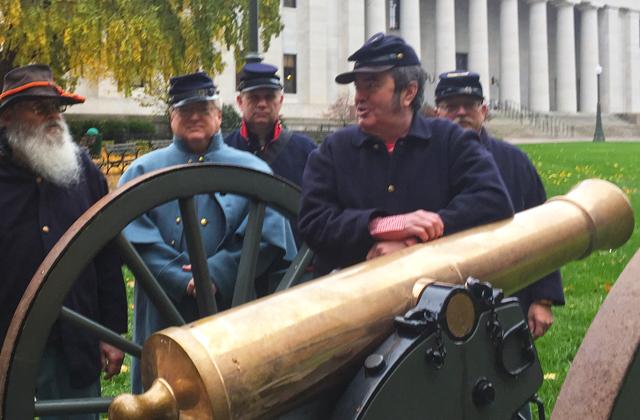 Those volunteers who show an interest can be trained in techniques of living history, portraying an individual from Ohio or Statehouse history. 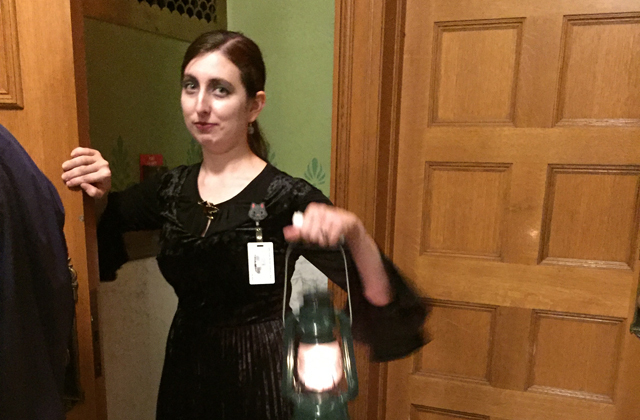 These volunteers would wear period clothing and present facts and information to modern audiences by bringing to life a personality from the past. Because of the significance of the Statehouse, all volunteers will be required to pass a security background check to be part of the talented Statehouse Volunteer Corps. 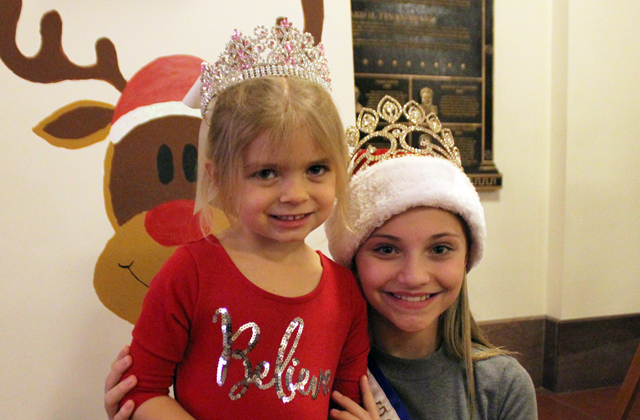 Orientation includes an interview or audition with the volunteer coordinator, training and an information manual. New volunteers will be matched with experienced mentors before their first solo tour is performed.